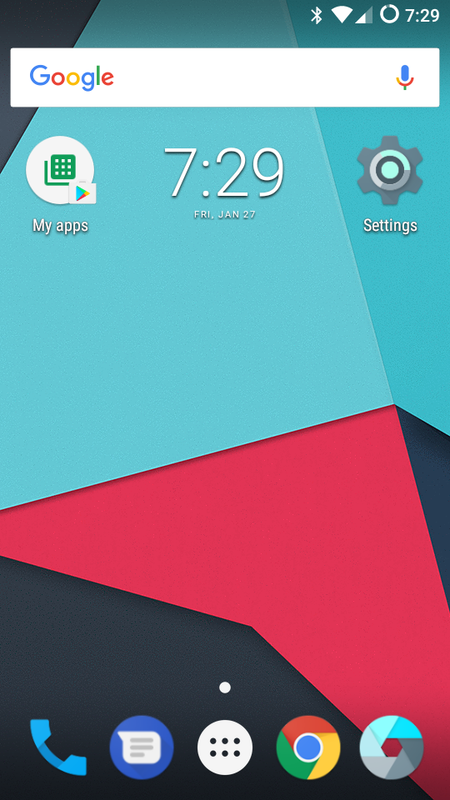 The HTC DROID Incredible 4G LTE is too old to receive official releases of LineageOS, so I provide some unofficial builds here. Bug reports on these builds are not accepted through LineageOS’ bug tracking system. Information about the HTC DROID Incredible 4G LTE can be found on the LineageOS Wiki. 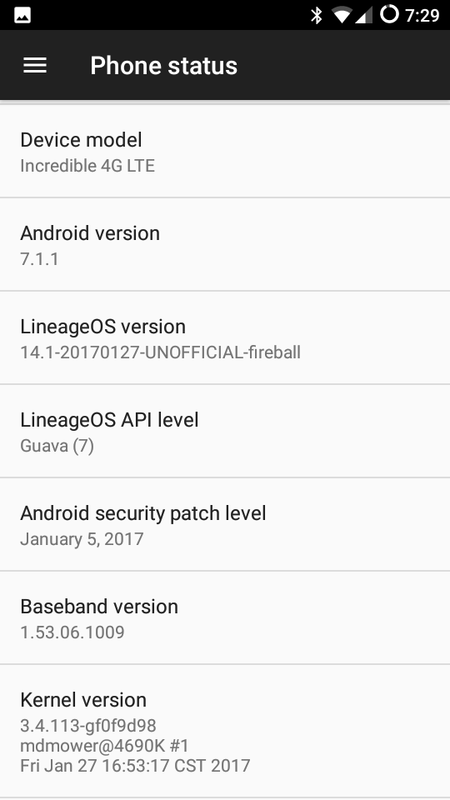 LineageOS – Now with more data! 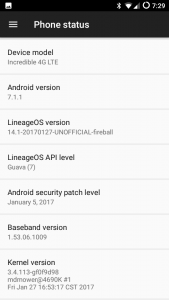 The following builds of LineageOS require the Data/SDCard Swap be performed before installation. 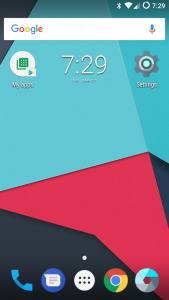 GApps: Open GApps – GApps should be installed at the same time as LineageOS is first installed.